A story revolving around a red wine demon who comes to the human realm in search of a man who can help appease a thousand year of grievances. 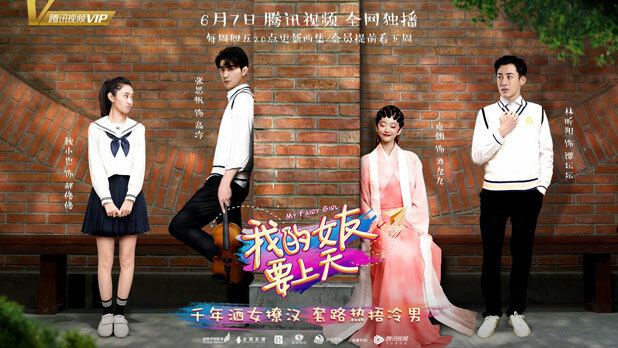 A thousand year-old red wine and wine jar take human form as a girl named Jiu JiuJiu (Yu Lang) and a boy named Tan TanTan (Lin XinYang) as they are close to achieving immortality after years of cultivation. The bureau in charge of promoting demons to fairies gives the two a mission to complete. They are to find a human with all the right qualities who will marry Jiu Jiu Jiu within a hundred days. Only through this way can Jiu Jiu Jiu be freed from years of resentment, thus allowing Jiu Jiu and Tan Tan a pass to the immortal realm. The man in question is none other than Gao Leng (Zhang SiFan), a man who happens to hate alcohol and is extremely sensitive to it. 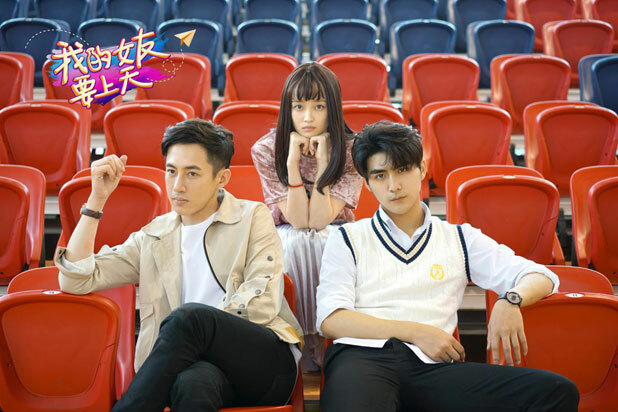 Jiu JiuJiu and Tan TanTan sneak their way into the school but end up causing a ruckus on their first day, thus beginning a story of romance and hilarity. 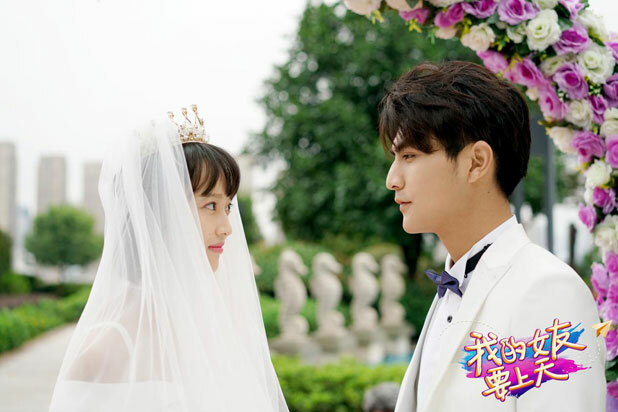 It is produced by Pegasus Media, Tencent Penguin Pictures, Jiayu Sky and other companies. Filming took place in Zhejiang Province, China. The character names Jiu and Tan sound like the Chinese word for wine and jar. Let us know why you like My Fairy Girl in the comments section. Please also share these fun facts using the social media buttons below.